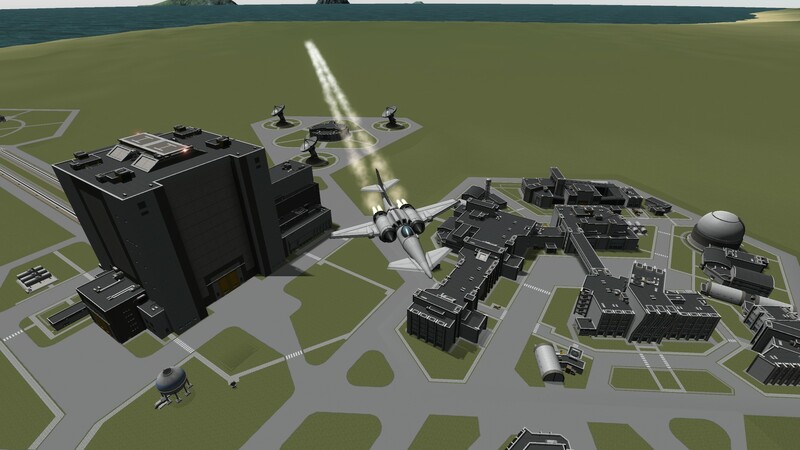 This is basically a higher performance version of the DuckBurn. 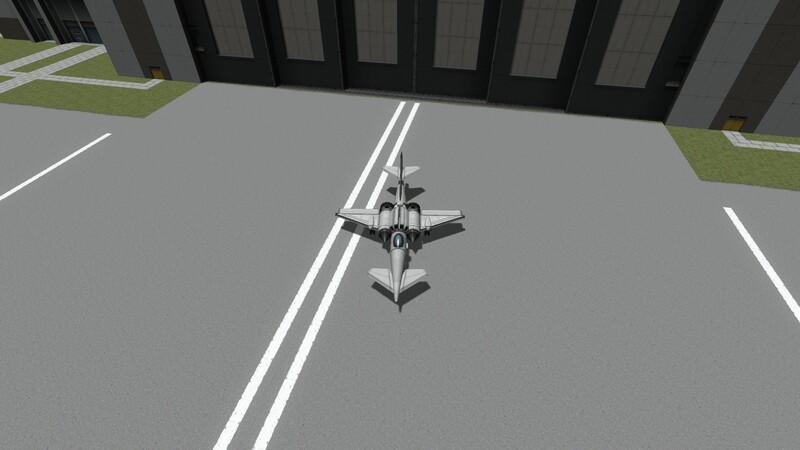 It’s a little faster, it turns sharper, and it takes a lot more skill to fly. 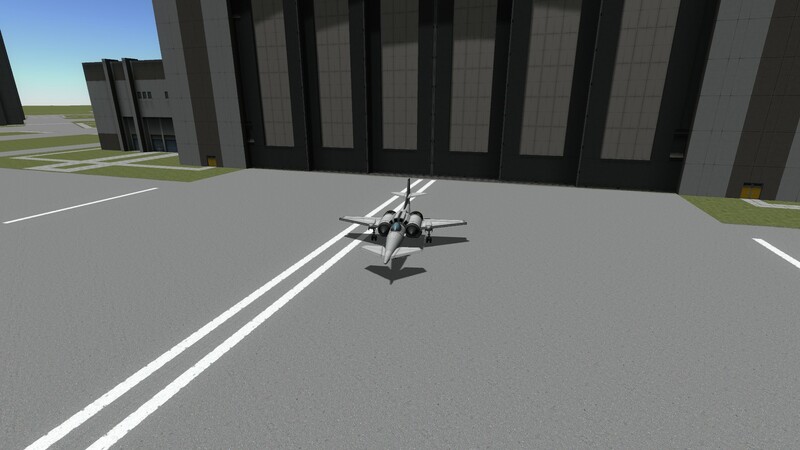 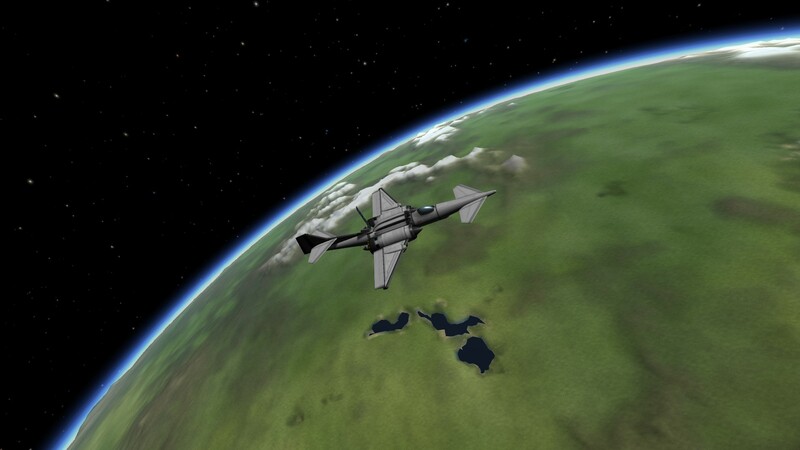 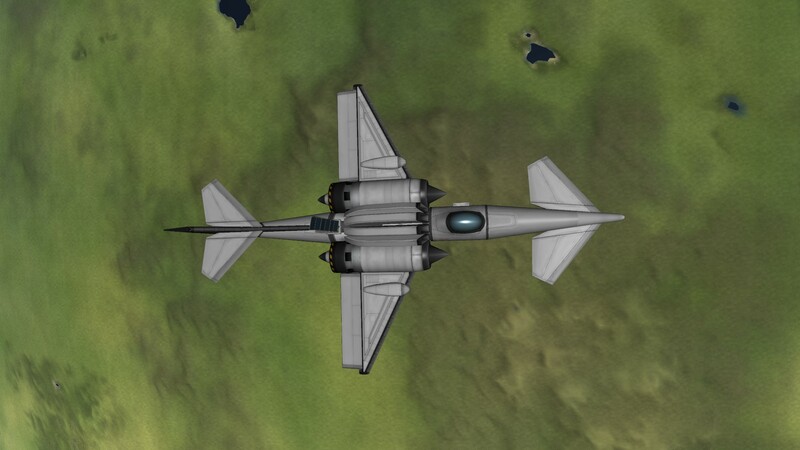 This is an SSTO, but like the DuckBurn, its meant to fly to points on Kerbin.